Full Spectrum CBD Oil from Hemp, Organic MCT Oil. Contains Coconut. Our hemp extract is to the rescue. 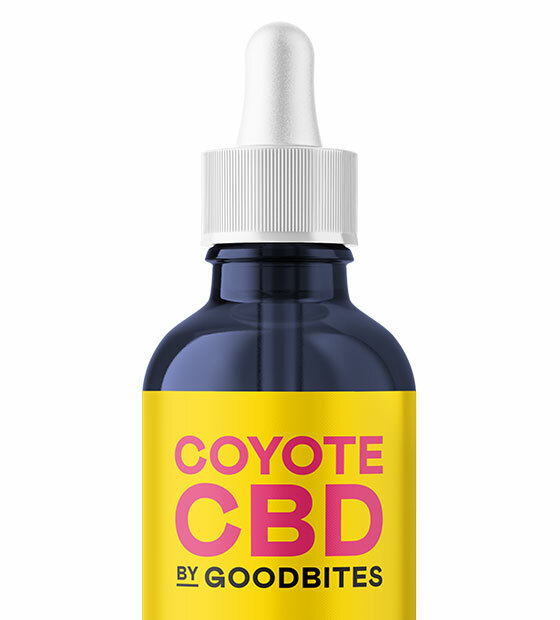 Start with one full dropper of GoodBites’ 1000mg CBD. Drop under your tongue, and increase as needed. Use daily to ease anxiety, sleep more soundly, and let stresses fade away. We’ve hand-crafted each of our oils with carefully sourced organic hemp oil and clean ingredients. It’s hemp to the rescue.